You’ve probably heard things like these before and are getting tired of outbound emails. And these are the semi-creative ones…! Outbound email marketing is big, but it needs to be highly creative. Despite the arrival of GDPR for prospects in the EU, email is still relevant. And plentiful! At the time of writing, there are no documented regulatory actions for breaking GDPR email rules. The basics of creating effective email haven’t changed. Strong subject lines get emails opened. Personalisation, and both asking and provoking questions creates engagement and gets the email body read. Consider enriching email with high quality content marketing. Intercom is helping to build relationships at scale with personalised video. There’s no need to talk to large numbers of prospects individually, something which simply isn’t practical anyway. Remember, don’t leave any room for ambiguity. Make sure the meaning is crystal clear and just have one single call to action, so there is nothing to distract the reader from what you want them to do. Finally, think about email strategically. Don’t just send one email and use automation to schedule and send. When leads are warm, keep following them up continually until they sign-up or unsubscribe. Cold leads should be followed up at least 8 times. We’ve been helping SaaS businesses globally since 2009 to grow. We work to support growth through new acquisition, increasing leads, generating more website traffic and raising industry awareness. 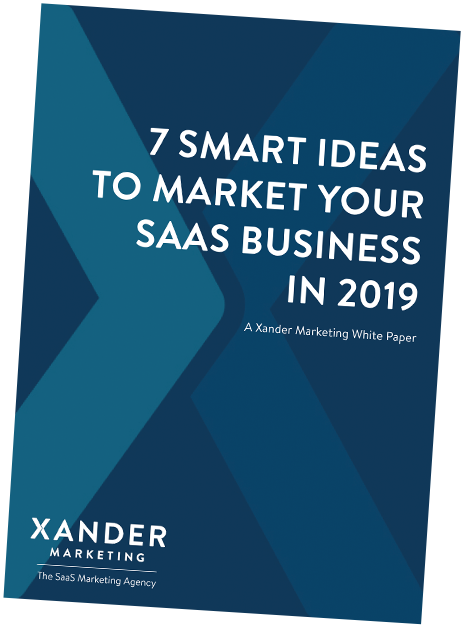 If you lack the time, resource or know how to understand branding your SaaS product, then get in touch and book your free one hour consultation.